Excitement and fun is around every corner of our downtown Chattanooga hotel. 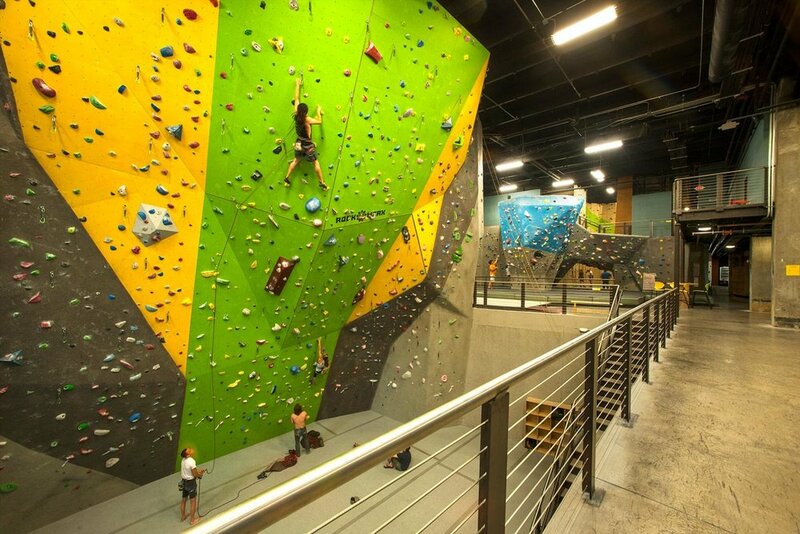 Visitors will find a swell of attractions and things to do in Chattanooga for all ages, including outdoor adventure, historic experiences, kid-friendly fun, and much, much more. Whether you’re seeking a destination for a family outing or looking for a couples getaway, you’ll find it here. And many more kid-friendly exhibits and activities! 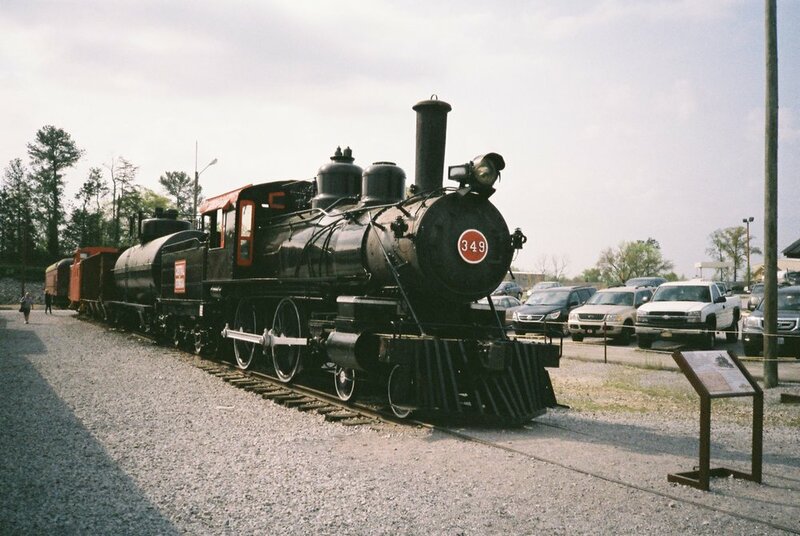 Take a ride into history on a classic steam engine via the Tennessee Valley Railroad Museum. 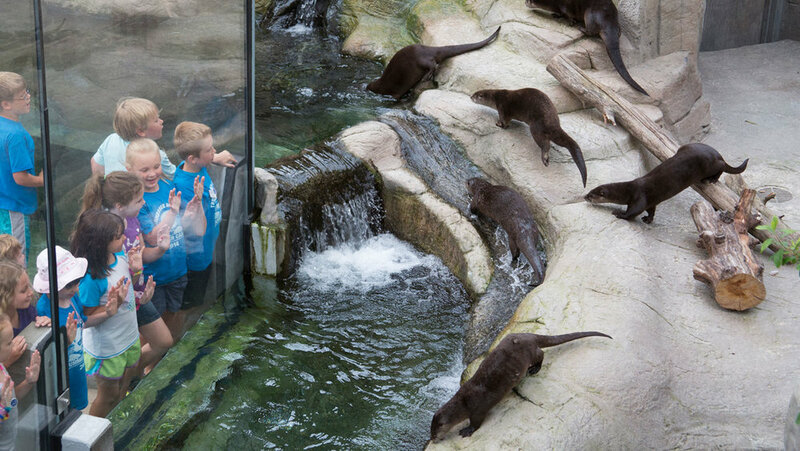 This popular Chattanooga attraction is perfect for all ages and is famously described as a "moving museum", taking guests through Tennessee's lush landscape that range from as little as an hour to all-day adventures. Along with their famous year-round rides, the Tennessee Valley Railroad Museum also offers seasonal excursions. 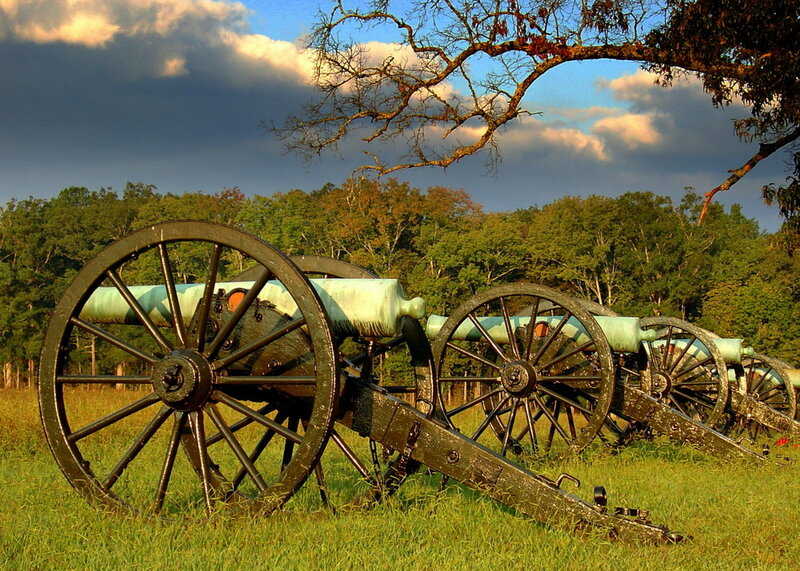 Step back in time at Chickamauga & Chattanooga National Military Park. Both parks are rich with military history and are major turning points in the American Civil War. Chattanooga Military Park boasts scenic views of Chattanooga from atop Lookout Mountain, where cannons rest overlooking the city. Take a scenic tour underground to one of the world's most beautiful cave waterfalls: Ruby Falls. This stunning attraction is the largest underground waterfall (145 ft) and America's deepest commercial cave. If staying above ground is your thing, visit Rock City where the elevation peaks at 1700 ft! 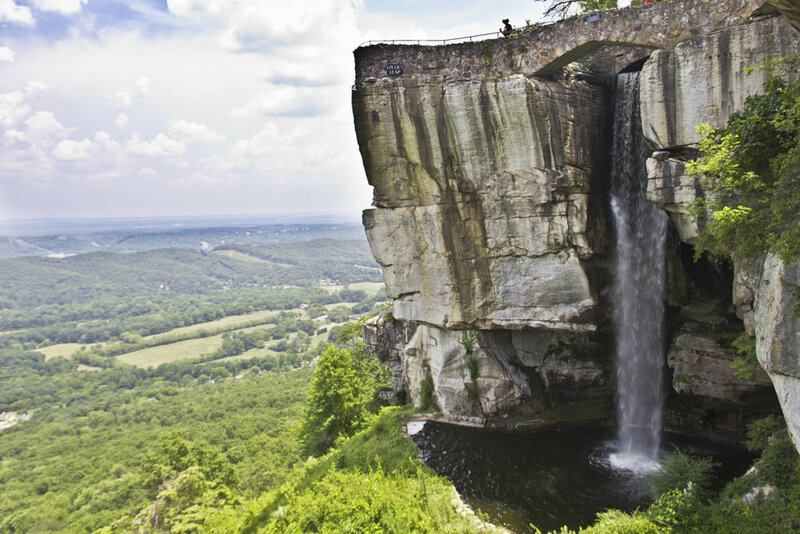 Visitors will discover a 100-foot waterfall and the area's most amazing views high atop Lookout Mountain.